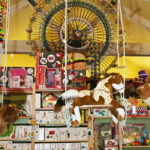 Most everyone has probably heard of ‘The Land of Misfit Toys’ from the children’s classic Rudolph The Red-Nosed Reindeer, but what about the land of misfit toy stores? In this land, those toy stores are broken just like the toys in Misfit Land. In recent years, many big-box retail toy stores have found themselves in financial trouble with a dwindling customer base and thus have become the new misfits. As such, Santa found some new workshops. 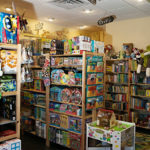 Small independent local toy stores have become the new “In” thing in recent years, and they are reminiscent of days gone by when toys and the stores that carry them were something of awe and ingenuity. 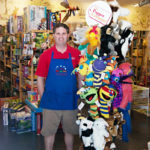 “We see it every day with feedback from our customers more and more how they get down because of the lack of quality toys at the big retail places. They had given up on the idea of finding unique and different toys,” owner of Tulsa Toy Depot Ryan McAdams said. 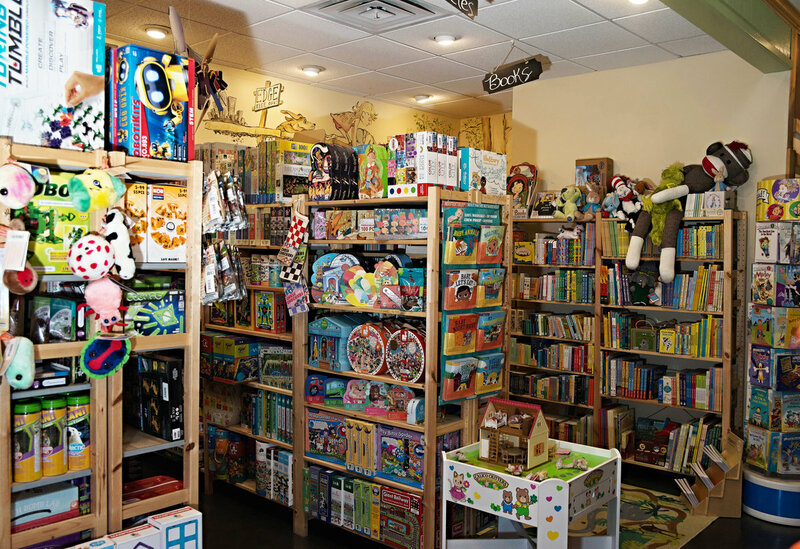 Unlike those giant retailers, independent toy stores are not focused on quantity, but quality and quality doesn’t just mean the way it is made. McAdams is referring to the quality of the idea behind the toy. In other words, besides being fun to play with, is the toy challenging, thought-provoking? Does it stimulate the mind and senses offering years of enjoyment as opposed to many trivial ones that children only play with for a week or two? “The whole industry this year really believes there are going to be a lot of people who are going to take a second look at other options and discover that there really are still great toys. And it’s going to reinvigorate and re-inspire them to believe that they can find great gifts for their children and grandchildren,” he said. McAdams added that these are the types of toys that kids will want to play with for years to come while also helping them to grow and learn. McAdams pointed out that many of the new and innovative toys coming out are not made by large developers, but by individuals who have created truly amazing concepts. One such item is Dr. Cool Science kits created by a husband-wife team who love science and the art of teaching about it. But, there are so many more just like them who are creating new toys. 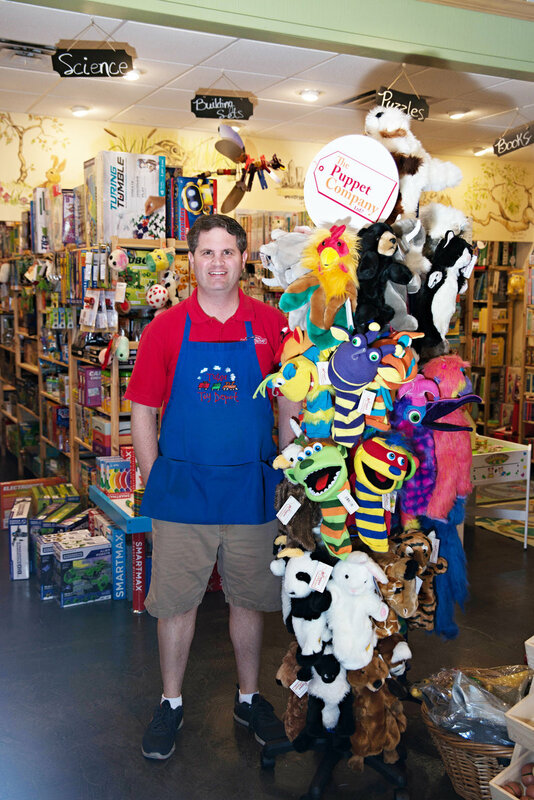 McAdams belongs to ASTRA (American Specialty Toy Retailing Associates), which is a group of the 1,400 independent toy retailers in the country. He said that this number has steadily increased over the past ten years. “People appreciate what we are bringing into the store. We are bringing in toys that they can’t even find in the bigger cities. We have the freedom to bring toys from any toy company in the world, and we utilize that option. We strive to bring the ones in that we feel have a lot of energy and design and not the ones that people can get anywhere.” McAdams said. He added that stores like his are service-based as well. They talk to people, spend time with them and learn about the children whom the toys are to be given. 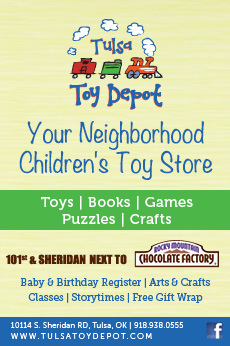 They guide their customers to the toys that will be perfect for that special child. He adds though that the best customers are the children themselves. 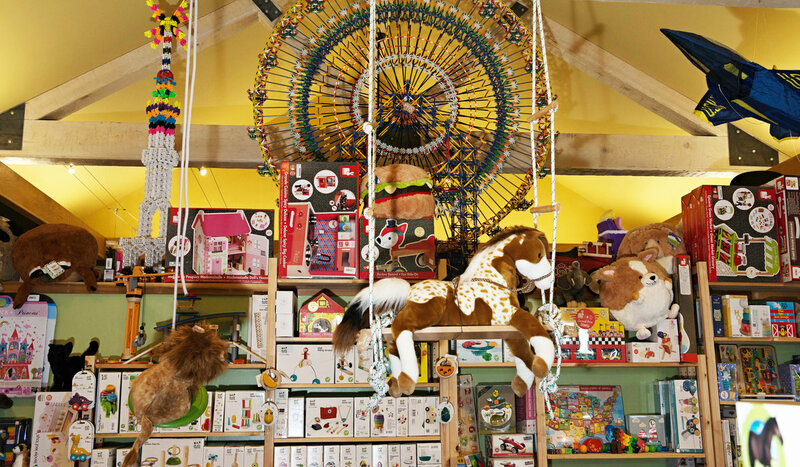 “The best retail customers are three and four-year-olds! They are so fun and the most enjoyable to help find toys. They are always happy with that sense of creativity that we as adults tend to lose over time,” McAdams said. 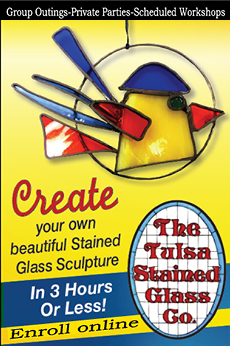 The Tulsa Toy Depot is located at 10114 S Sheridan Road.